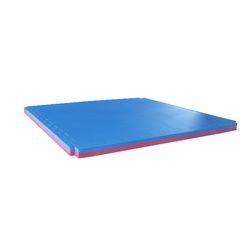 You can get this item for $304.17 per month over 6 installments. 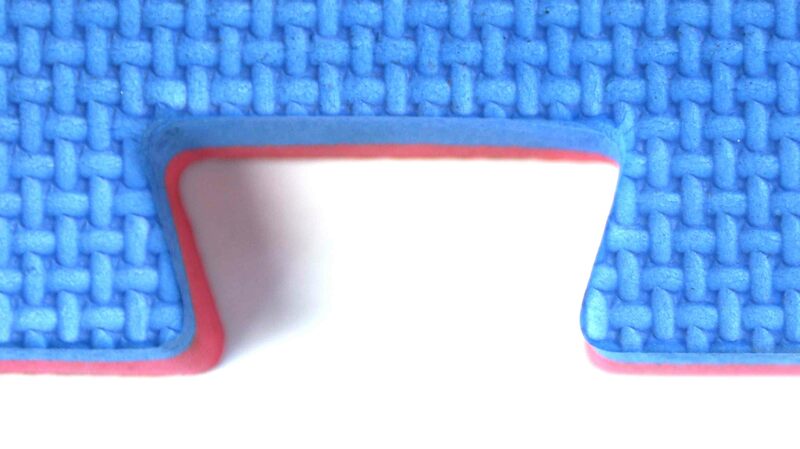 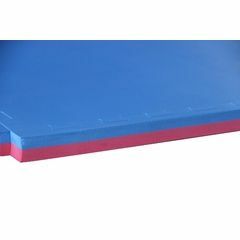 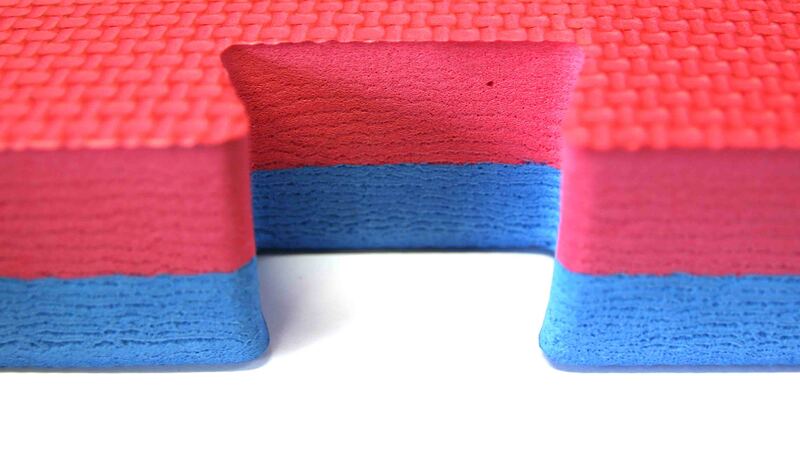 The Best quality jigsaw interlocking mats 1m x 1m (4cm thick) reversible. 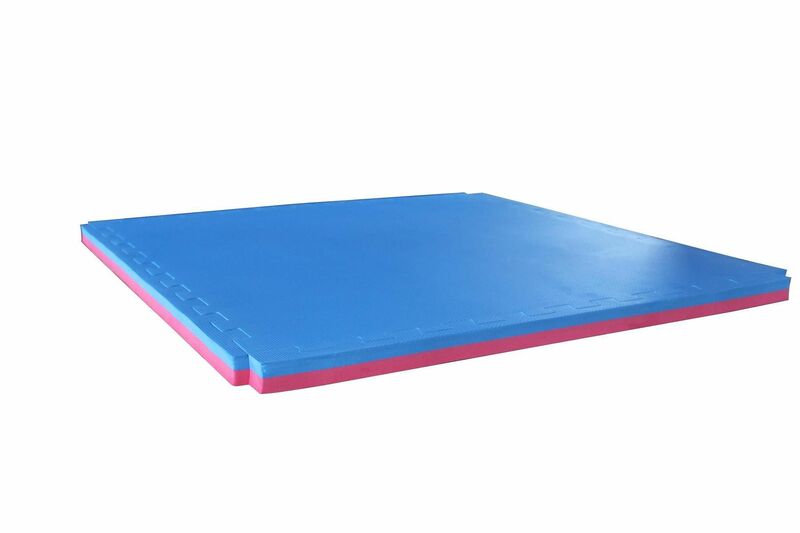 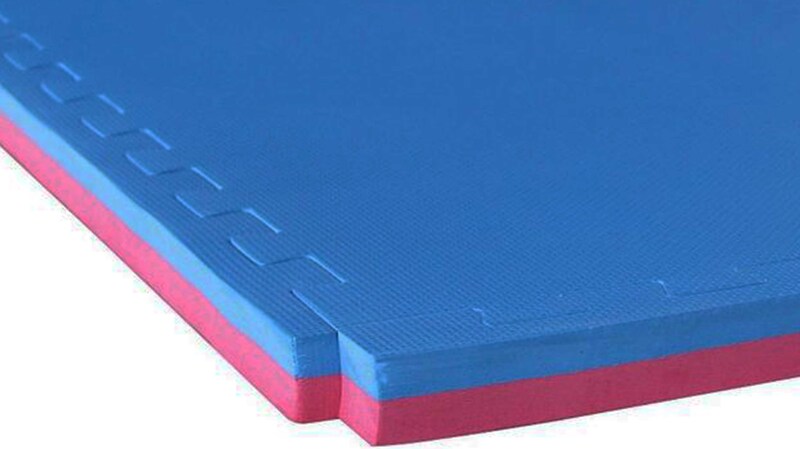 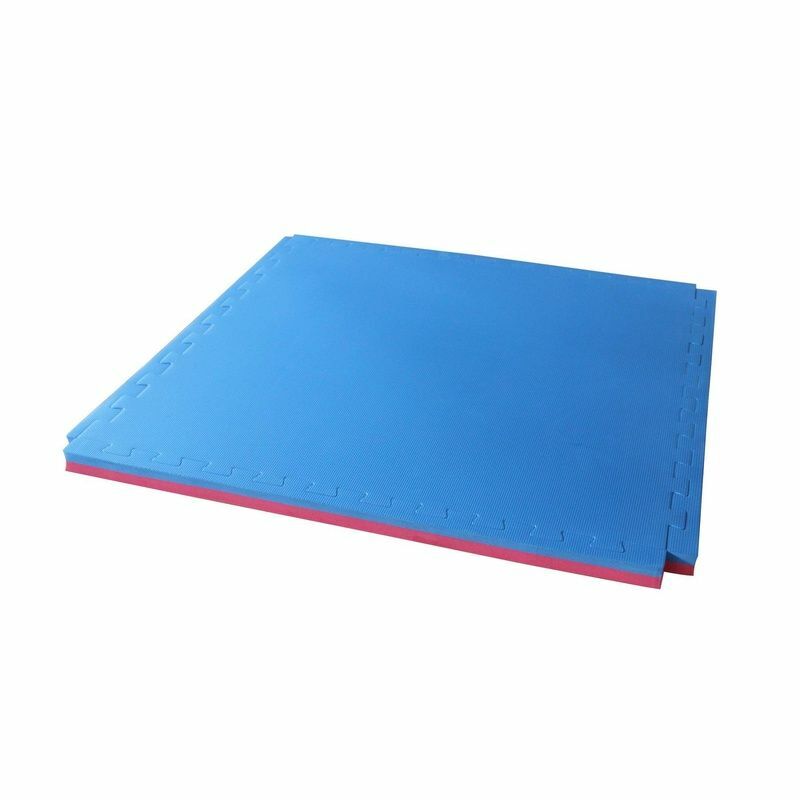 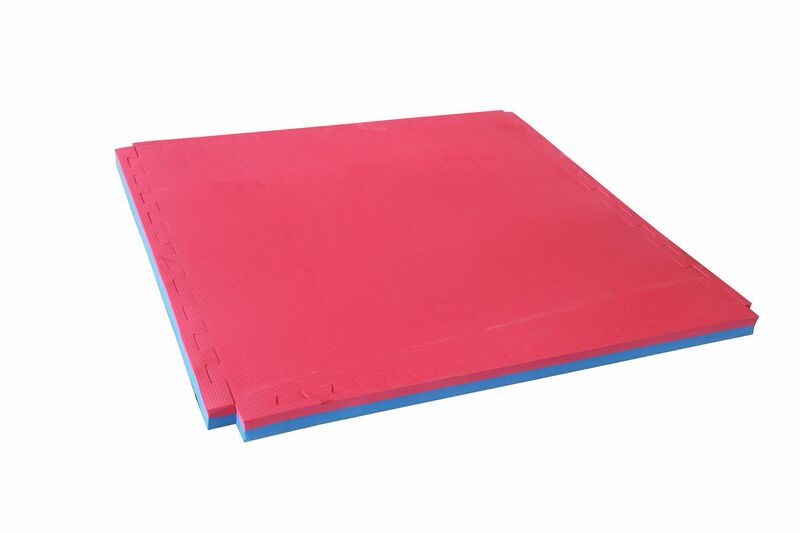 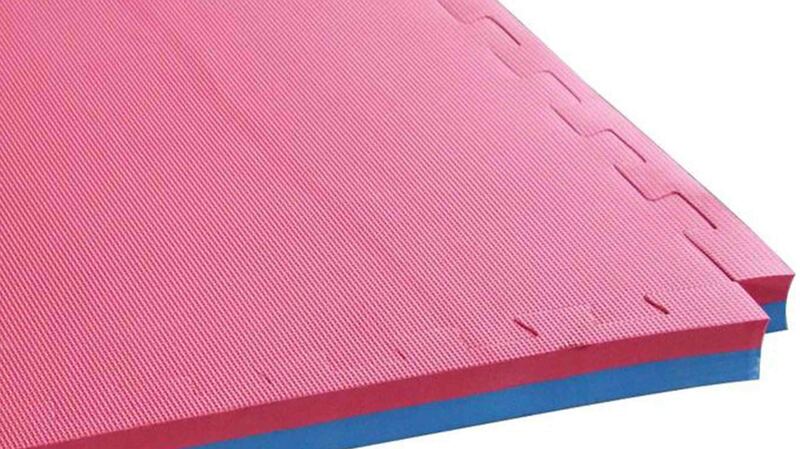 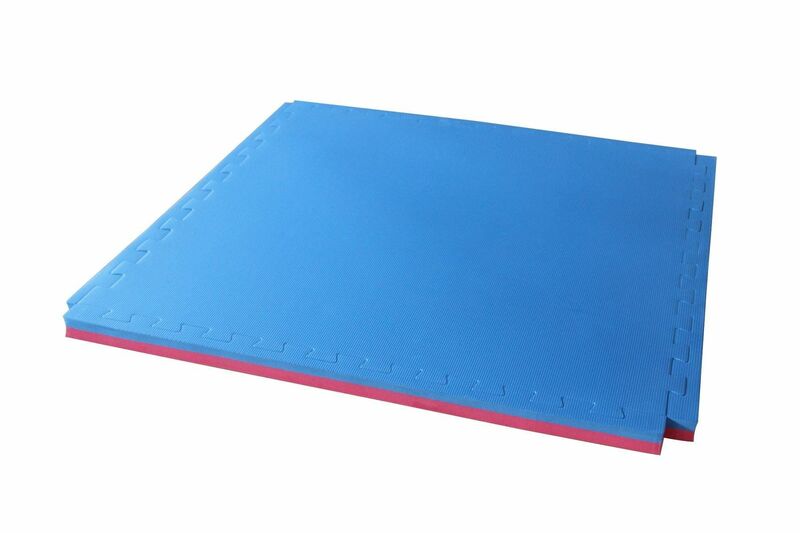 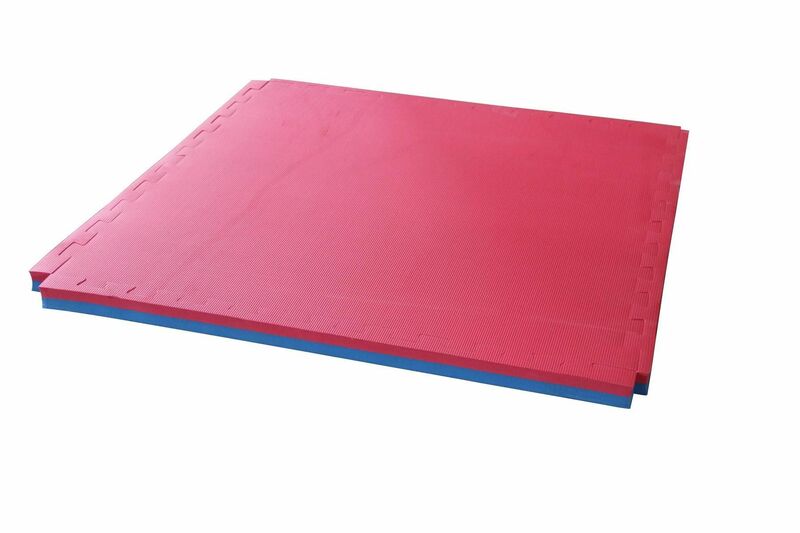 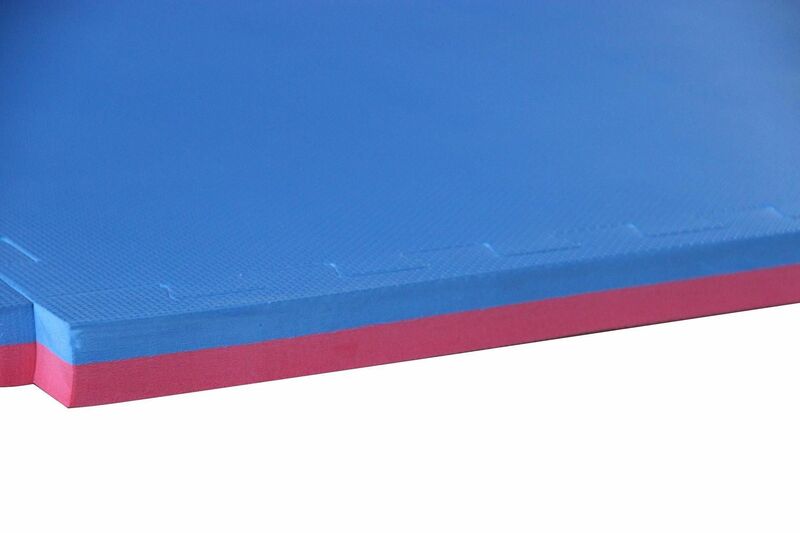 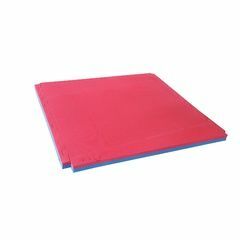 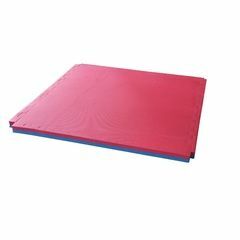 These mats are perfect for Boxing, MMA, Karate, Wrestling, Sparring and Ground Grappling techniques.